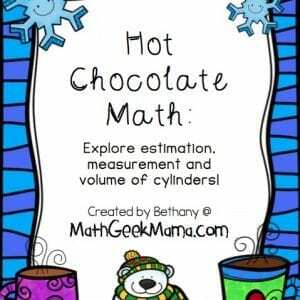 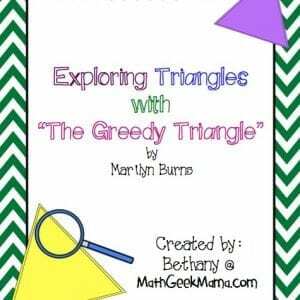 Looking for a quick and EASY way to practice math facts? 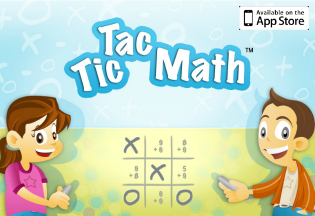 Tic Tac Math is it! 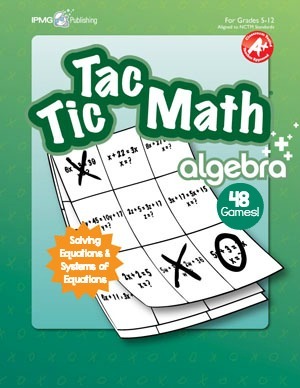 This set of games includes 48 Tic Tac Math game boards covering a variety of important Algebra skills. 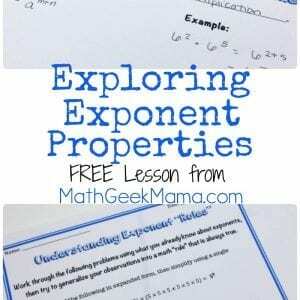 Games cover solving linear equations, quadratic equations, exponential equations and systems of linear equations. 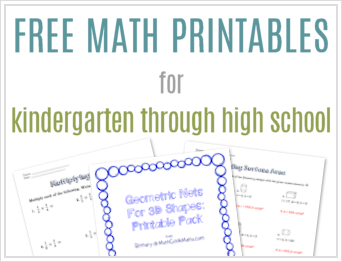 This set of math games also includes answer keys for all of the games, as well as a few blank game boards (3×3, 4×4 and 5×5). 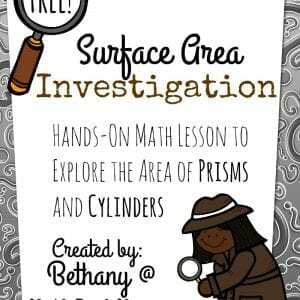 These reproducible games can be printed and played over and over with kids of all ages.